Johnny Galecki’s home burned down in a massive fire on Monday, June 26. The Big Bang Theory actor was not on the property at the time and is unharmed. 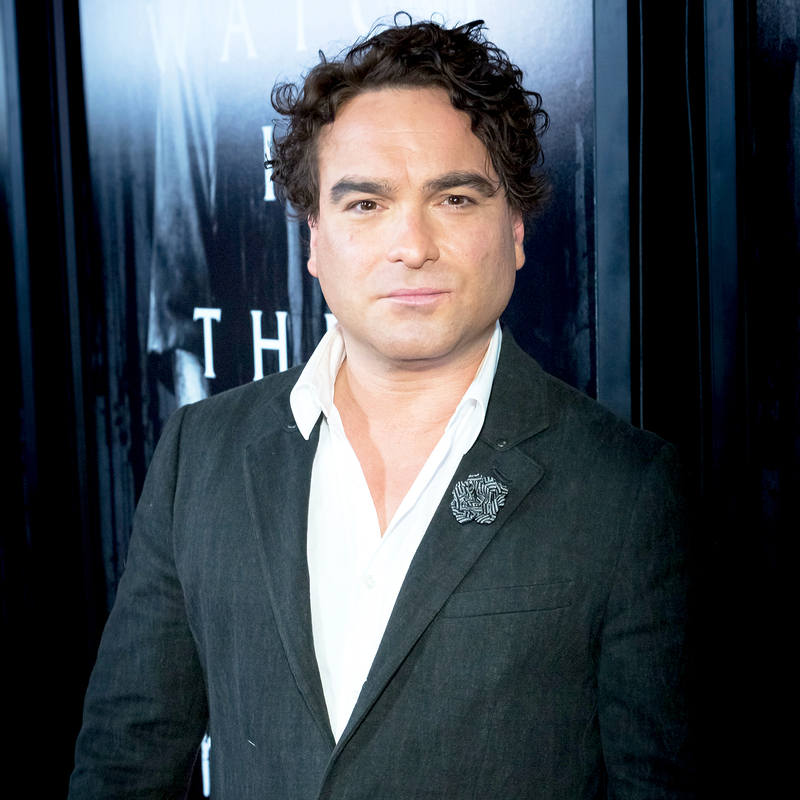 Galecki, 42, released a statement about the incident on Tuesday. “My heart goes out to all in the area who are also experiencing loss from this vicious fire, the threat of which we live with constantly, which may seem crazy to some but we do so because living in our beautiful, rural area makes it worthwhile,” he told TMZ. Galecki’s ranch is located in San Louis Obispo between L.A. and San Francisco. According to TMZ, the actor plans to check out the area once it’s safe. The Roseanne alum films The Big Bang Theory at Warner Bros. Studios in Burbank, California. The CBS comedy was renewed for seasons 11 and 12 in March.